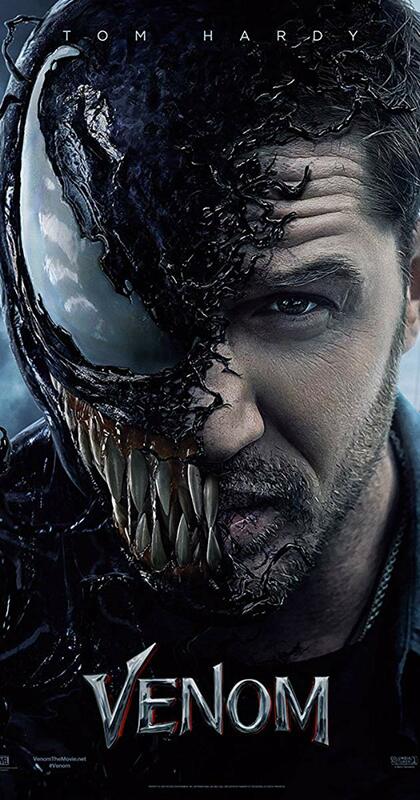 Venom is action thriller Indian english film. It was released in 2018. Tom Hardy, Michelle Williams played lead roles. Riz Ahmed, Scott Haze, Reid Scott played supporting roles. It was directed by Ruben Fleischer and produced by Avi Arad, Matt Tolmach, Amy Pascal. Music composed by Ludwig Göransson.